A review of the film Berseker: Hell's Warrior. The film is about a Viking cursed to be reborn whenever he dies, and features vampiric Valkyries whose bite turns a man into a berserker. A blog that is primarily about monsters, but with reference to the author's research into monsters in the Icelandic sagas. 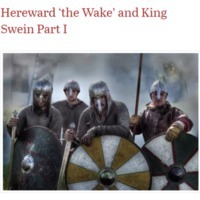 The two parts of a blog post about Svend Estridsen and Hereward the Wake in post-conquest England. 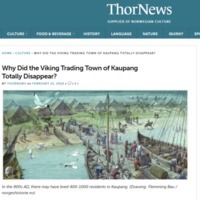 Blog: Why did the Viking trading town of Kaupang totally disappear? A blog post discussing the disappearance of Kaupang i Skiringssal. A blog post about Jorge Luis Borges' observation of the lack of colour in Old Norse literature. A blog post about Hastein Ragnarsson, Leif Eiriksson, and Oleg of Novgorod. 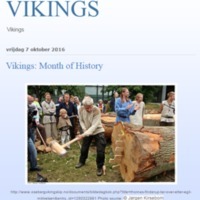 It discusses these three Vikings and provides some primary sources that provide information about them. 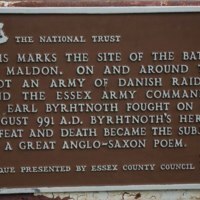 A blog post about different ways in which Vikings might be used in fiction. A photoblog describing the walk to and around the Norse settlement at the Brough of Birsay. This blog post considers the evidence for Greenland being warmer when settled by Vikings than it is now. The blog post features photographs of a Viking movie set in Iceland. A follow-up post about the practicalities of making sails for Viking ships. 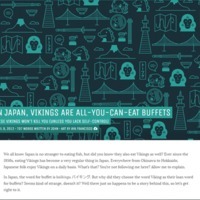 See the related items for earlier discussion on how Vikings made sails. A blog post discussing the practicalities of making sails for Viking ships. David is a photographer in Norway, who posts black and white images that include local Viking markets on the blog. This item links to one of those images, from which it is possible to find many more. A blog post with photographs of Viking reenactors in Sweden. 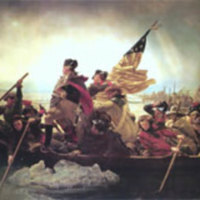 Larsen's blog discusses movies from the perspective of an historian. 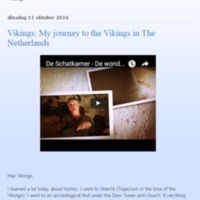 History Channel's 'Vikings' has come under his scrutiny, and this item links to the discussions on that programme. A blog post about paintings of Viking raids.